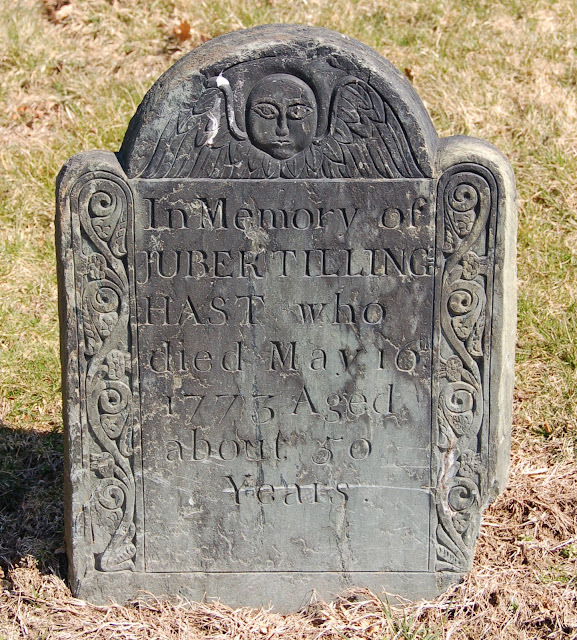 Juba Tillinghast was probably brought to Newport from Africa or the West Indies as a child or young man. If he had been born in New England, his age probably would have been known. The rendering of Juba as "Juber" is an artifact of the New England accent. See: Marther, Annar, Prissilar, etc.